At the Kosnett Law Firm, we understand how to present cases in bureaucratic hearings regarding the licensing of professionals in California. We represent clients in hearings before panels, boards, and agencies regarding the initial application or denial for licensure, as well as hearings to suspend or revoke a license or impose other disciplinary measures. 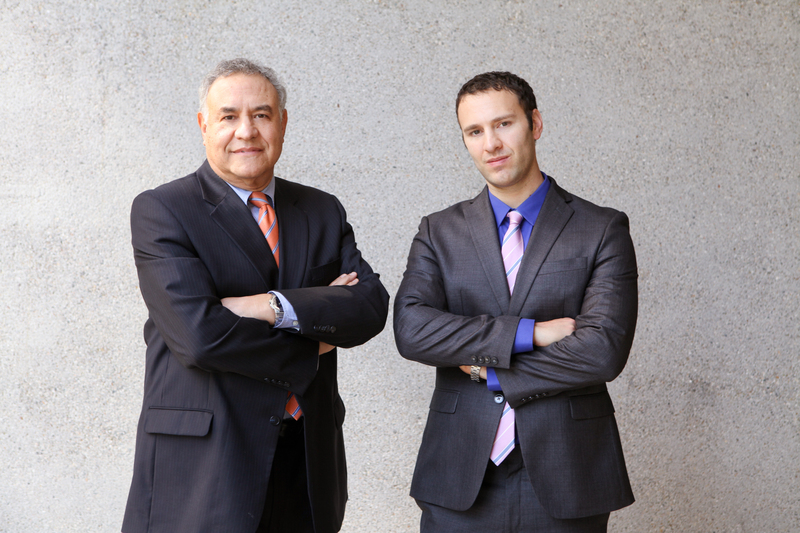 Often times, the presence of a criminal allegation or conviction instigates disciplinary proceedings, and our lawyers work in tandem with the criminal and administrative systems to promote the best possible outcomes for our clients. Kosnett Law Firm has obtained U.S. security clearances for defense workers, established eligibility for law enforcement candidates, restored hospital privileges to doctors, and enabled countless individuals and businesses to earn a living and operate successfully. We are one of the few firms able to adequately represent the client at the administrative hearing and also appeal an adverse ruling by petition to the superior, appellate or federal courts. If you practice in a profession requiring licensure to operate, your very livelihood depends on obtaining and retaining that license, even in the face of difficult circumstances such as a criminal charge or conviction. If you believe your license may be in jeopardy, or if you need to appeal an adverse ruling, contact Kosnett Law Firm for a free consultation about how we may be able to help you.